manufacturers to build long-lasting partnerships. See our success stories, and the big ideas that we’ve helped develop. 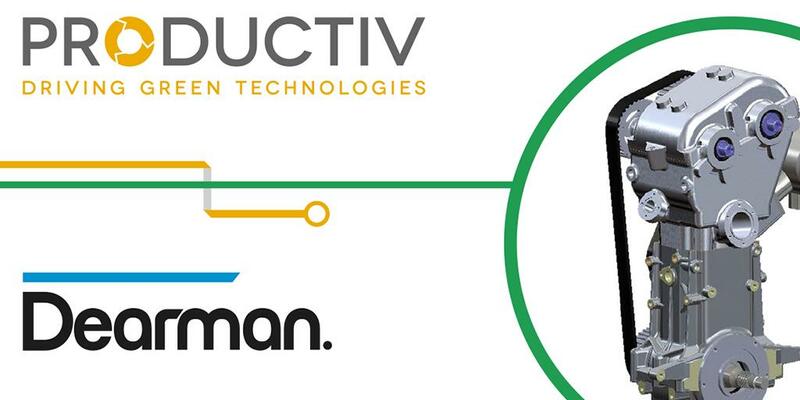 Productiv is bringing the best innovations to market, in Britain. 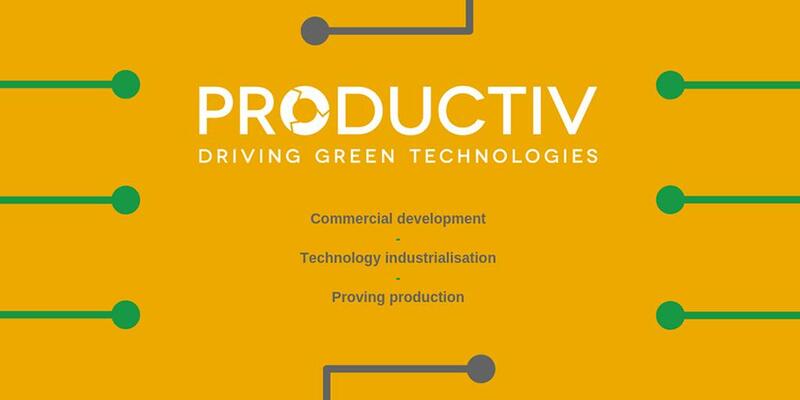 Through our partnerships with technology developers we build great ideas into green technologies.